DISCLAIMER: Universal Orlando provided Los Tweens with two press passes exclusively for park entrance. Our team paid for the rest of their tickets as well as all meals, apparel and accommodations. All opinions are certainly our own. I know, not everyone is a fan of the Harry Potter series. I am simply because it means my kids are reading, reading a ‘big book’ and carefully following a major plot that continues developing throughout more than six books. If they’re going to understand the dialog- they really have to pay attention! 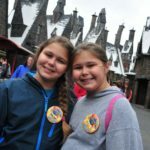 So when my twins requested to travel to Universal for their birthday and a first-time visit, it was motivated by their desire to see Harry Potter’s world ‘come to life’ – and it didn’t disappoint! The partially-complimentary experience was wonderful. 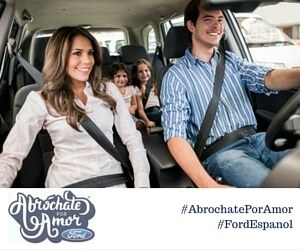 They read ‘extra’ before going to the park. They had all of their trivia ready and they shared it with us. I don’t believe we had enjoyed so much family communication regarding books before! We do talk about what they’re reading but this time you could sense their excitement. We enjoyed entering the park an hour early since we stayed at the Lowe’s Resort on the Universal property. It was well worth the extra cost as we rushed straight there and did benefit from the shorter line. 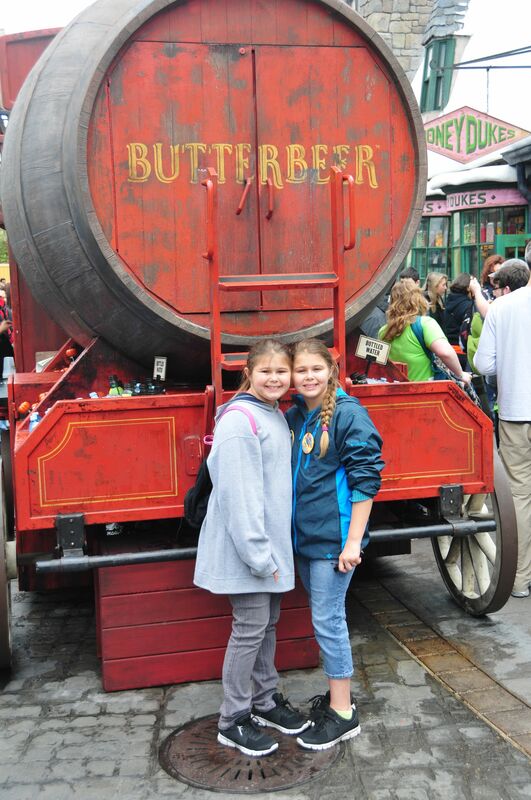 By 10:30 a.m., the Harry Potter area was packed with mucho tweens and their families. The ride can make you a bit dizzy as it puts you right into the first movie where the characters guide you on a broom-stick adventure. But being dizzy seems to have been just for me as the kids and Papa were just fine! Many key aspects of the books and movies such as “Butter Beer” and the crazy-flavored jelly beans were all available in the area stores. Universal offers older kids a chance to really enjoy roller coasters and super heroes. The Marvel Comics area was a hit with my GIRLS- yep! 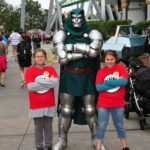 They’re quite the super hero fans and loved taking photos with some of their favorites including Spider Man and Dr. Doom. The other “thing” I just HAD TO DO was buy and wear the “Thing 1, 2, 3 & 4” Shirts!! I had wanted to do this since our girls were little and I know that this was the time where they’ll actually still do such silly things with their parents! 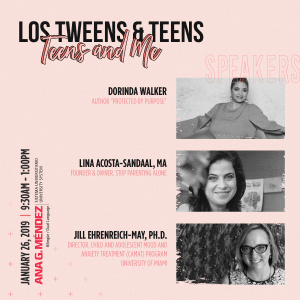 If you have the opportunity this summer to hit Universal Parks with your familia- surely have them do some reading before they go! It’s a fun experience you’ll remember. And the park staff does make birthdays extra special so be sure and tell them if you are celebrating one. 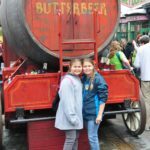 This entry was posted in Travel and tagged encouraging reading, Harry Potter, Travelling Tweens, Tweens and Universal, Universal, Universal Orlando. Bookmark the permalink.